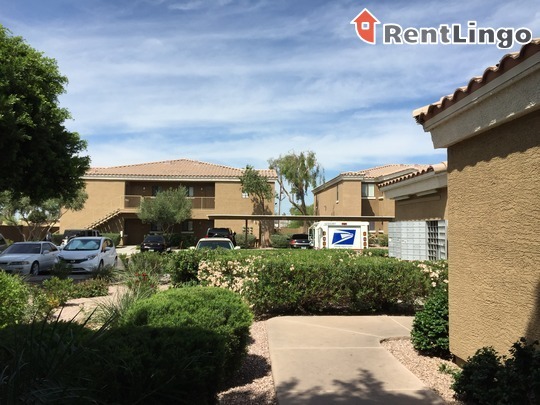 This property has a nice location, very nice exteriors, standard amenities and average units. 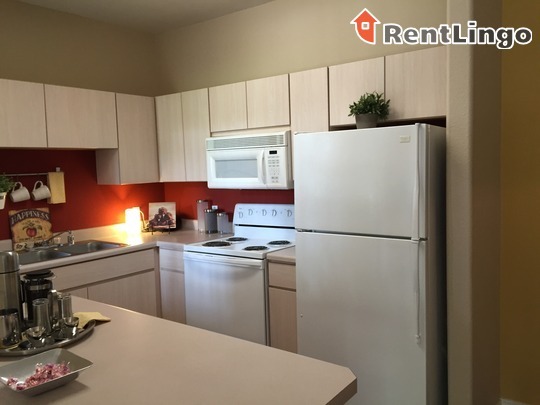 The units have nice floor plans, but aren't made with the quality materials you'd expect from such nice exteriors. 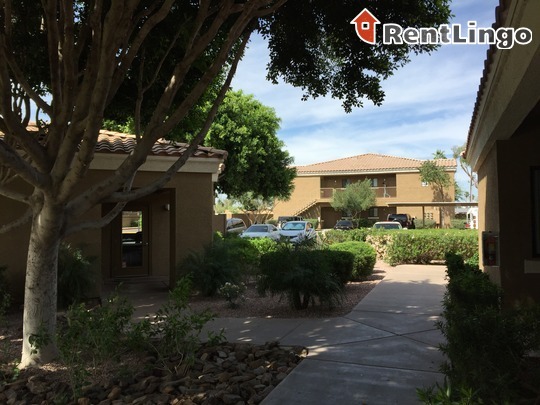 Pros include: The landscaping and courtyard of this property are lovely. 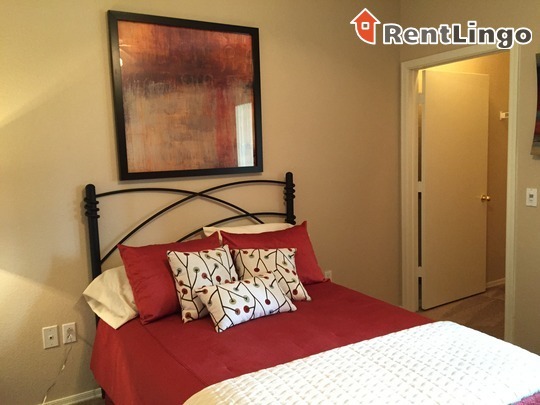 This location is good for those with commutes as highway access is very close by. 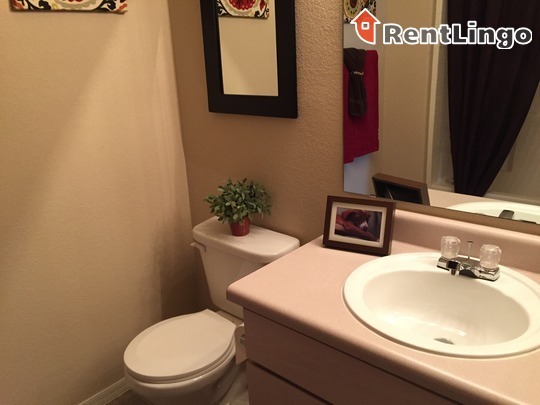 On the down side, the units are made with cheaper materials, which is especially noticeable in the cabinets of the kitchen and the countertops of the bathroom. 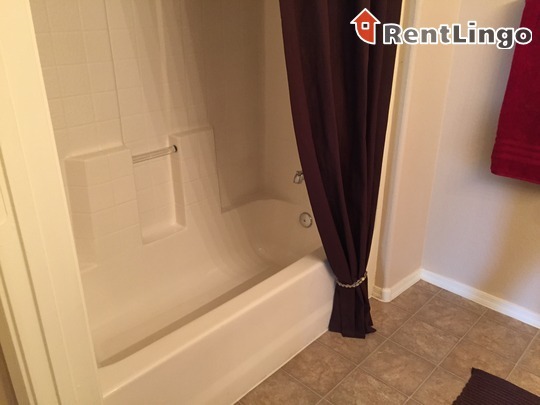 Additionally, the amenities are rather limited in scope and quality. 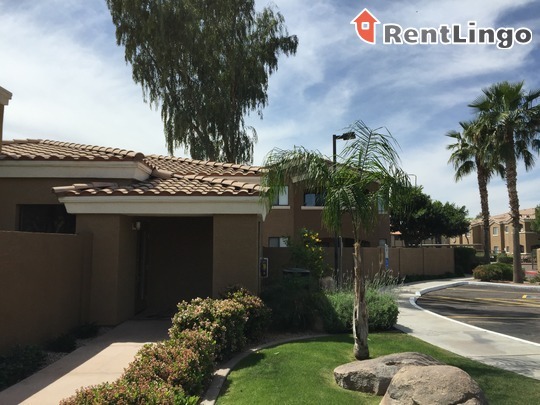 Avante Apartments is located on a local bus route and is also minutes away from Highway 10 and Loop 101. 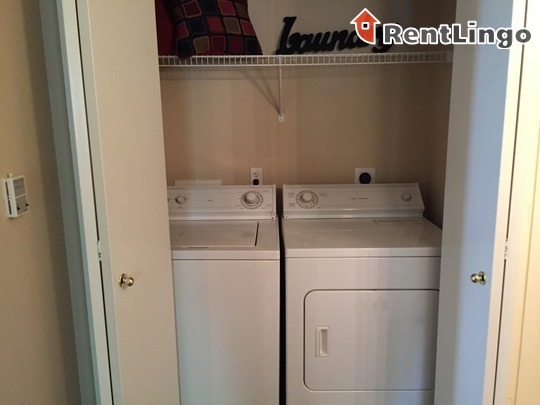 Everyday shopping such as Walmart and grocery stores are a five minute drive away; there are two gas stations within walking distance. 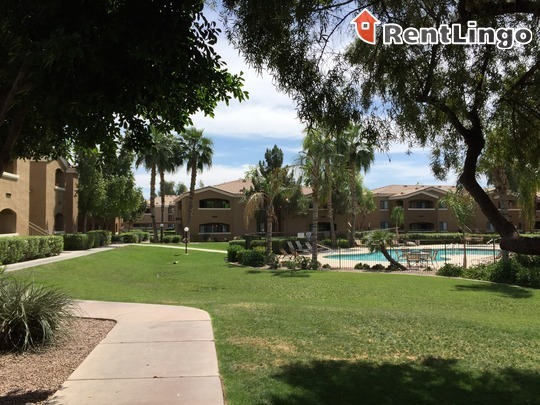 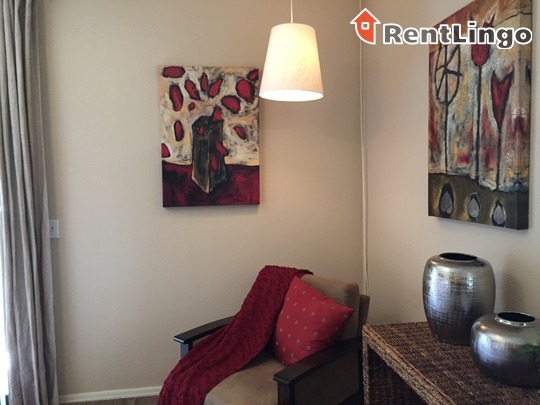 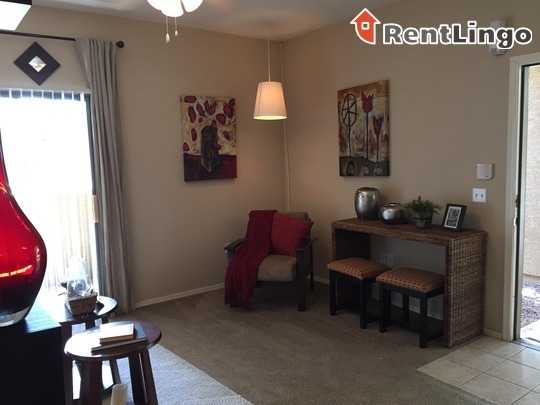 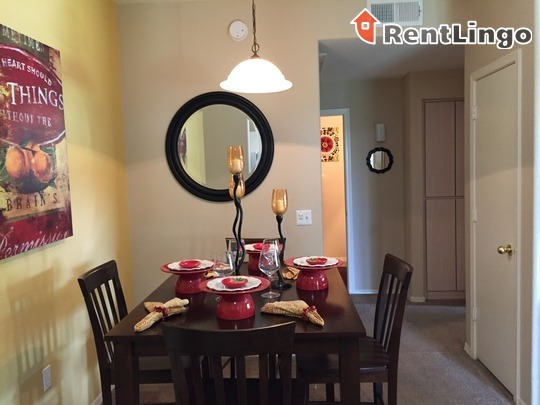 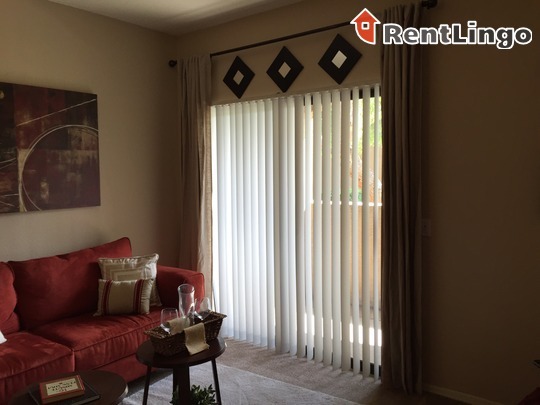 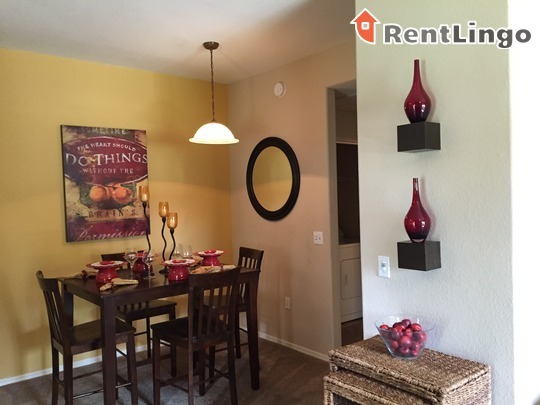 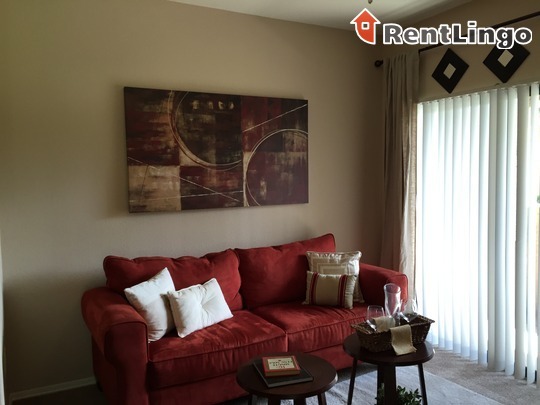 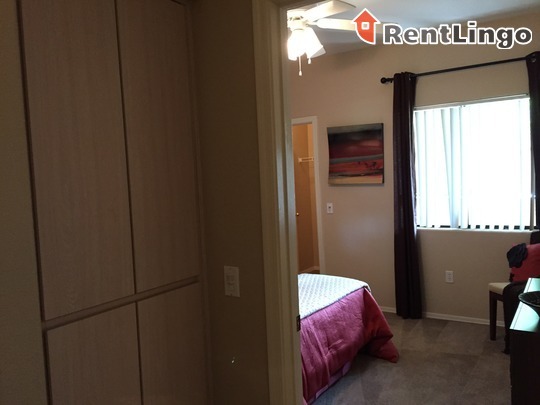 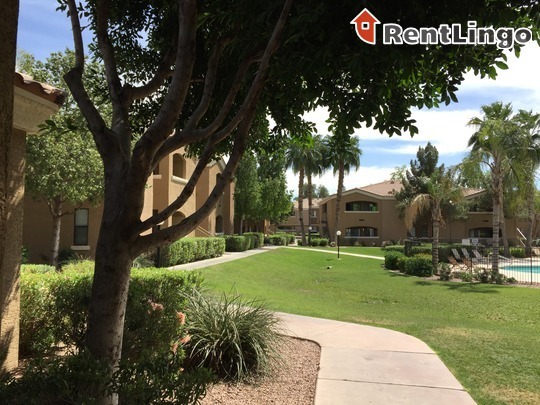 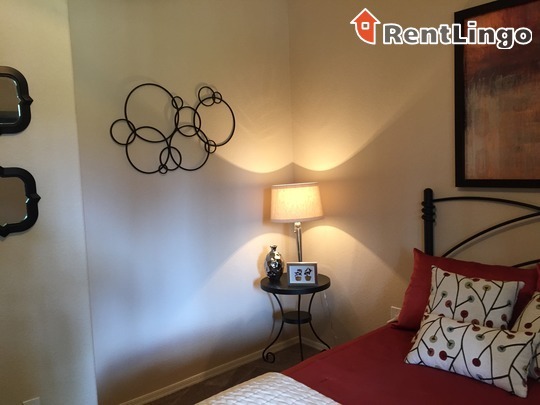 Avante Apartments is a beautiful property centrally located in a Phoenix suburb. 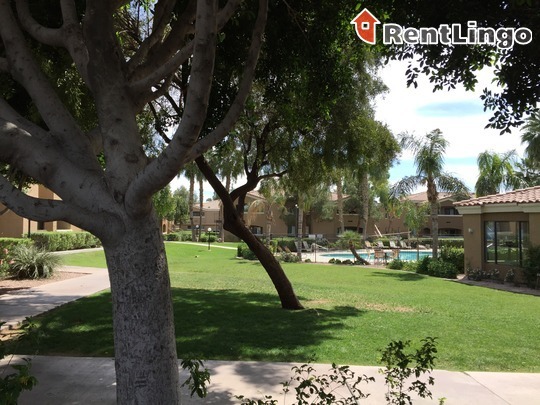 This property has beautiful landscaping throughout and a relaxing courtyard centered around a sparkling pool. 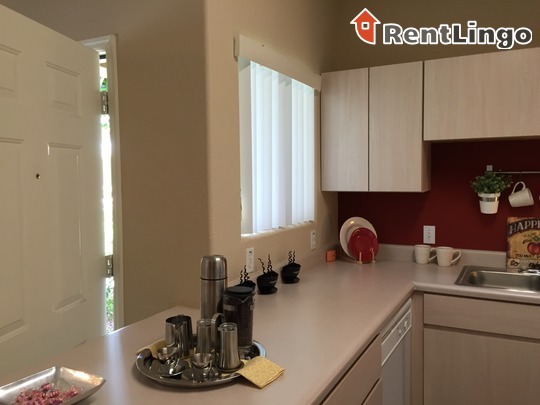 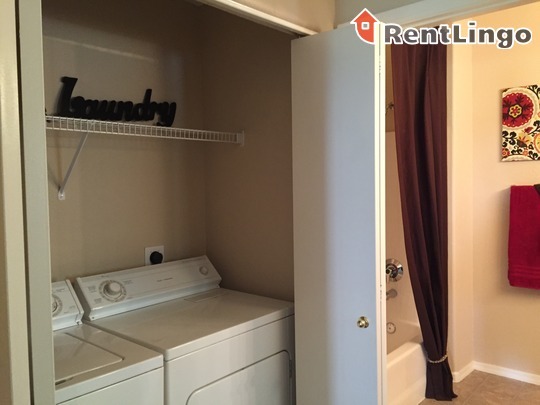 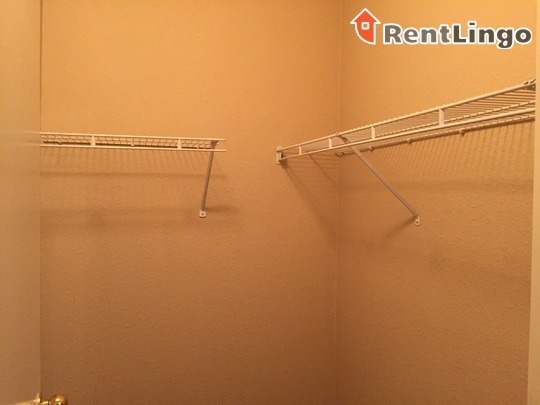 The units feature all white appliances, washer and dryers, and walk in closets.